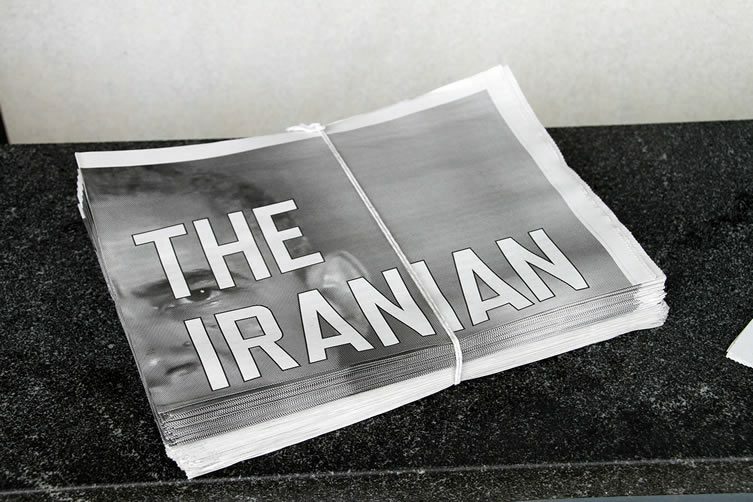 Are America’s relations with the rest of the world at an all-time low? 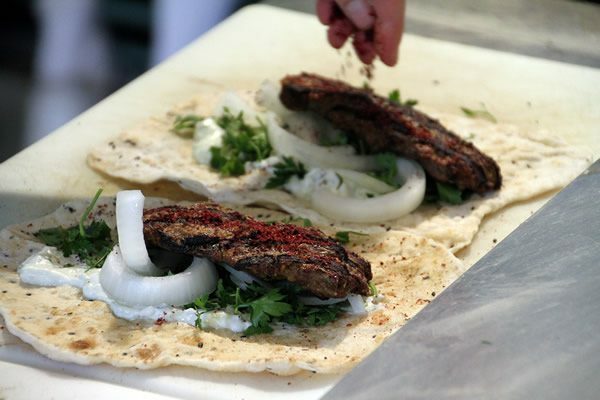 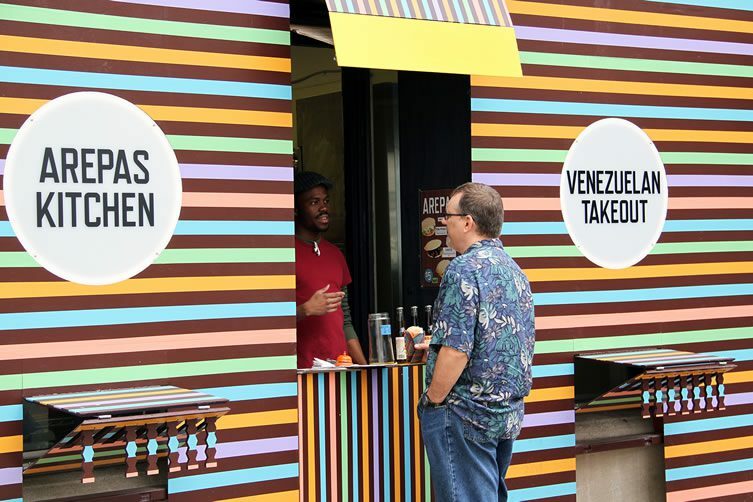 There’s certainly no shortage of countries who have an ongoing beef with the USA, and while at the governmental level diplomats do their best to calm the international waters, the Conflict Kitchen project in Pittsburgh aims to foster increased friendship and understanding between Americans and the rest of the world through food. 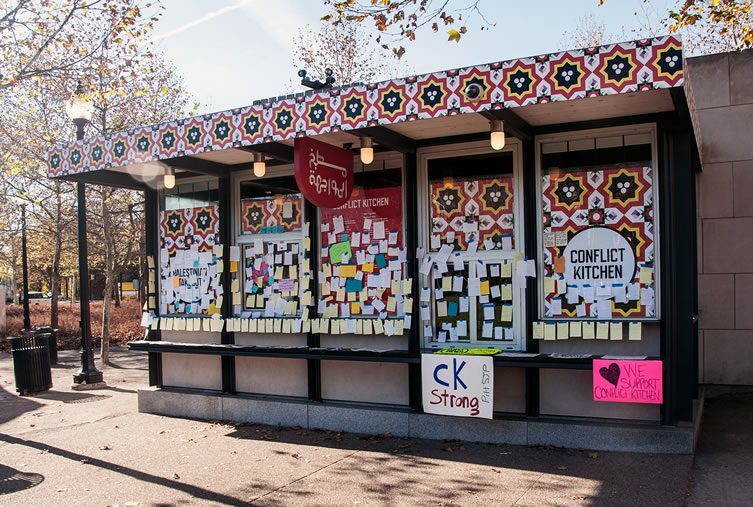 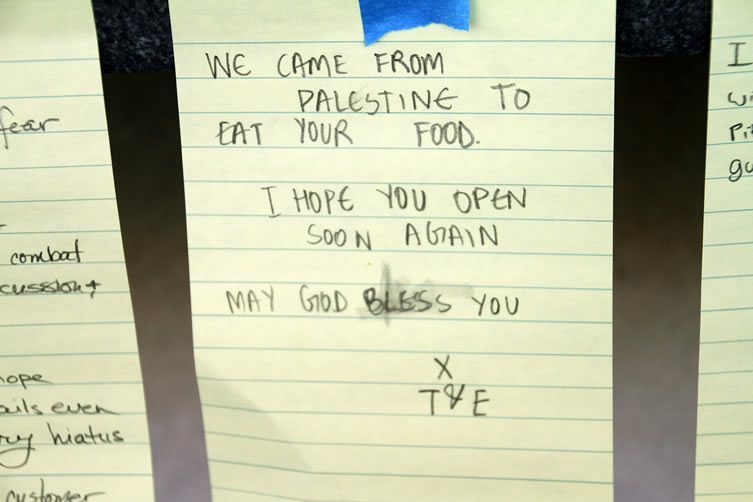 Each iteration of Conflict Kitchen chooses one nation who is currently at loggerheads with the US — whether that be for historical reasons, recent military action, trade embargoes or political alliances — and invites Pittsburgh’s diaspora from that country to get involved. 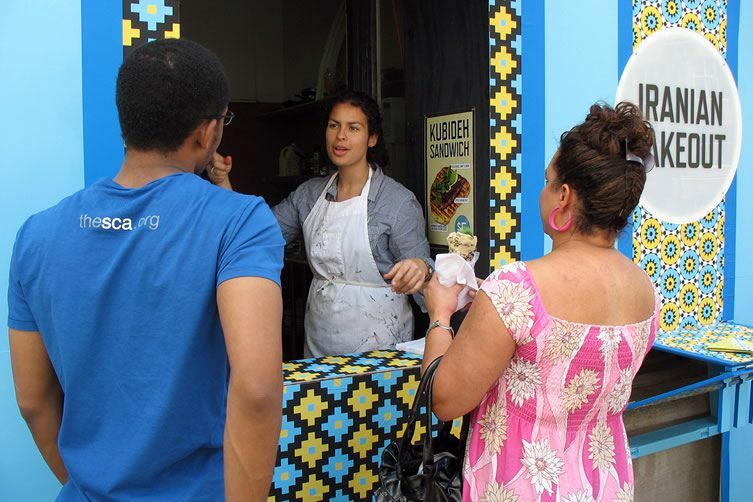 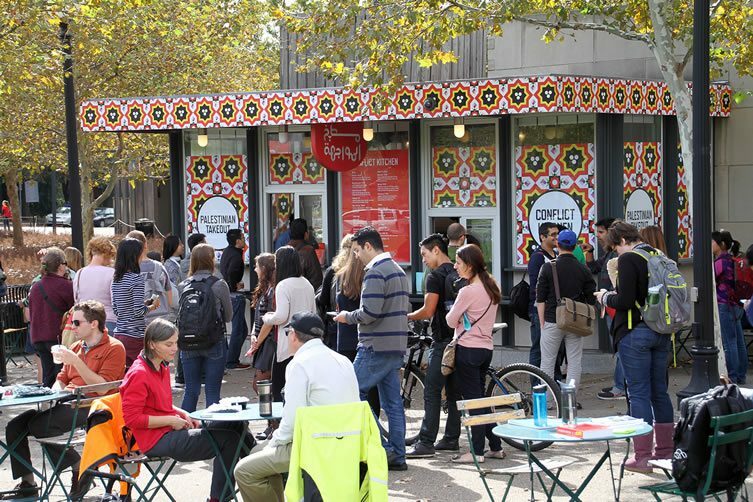 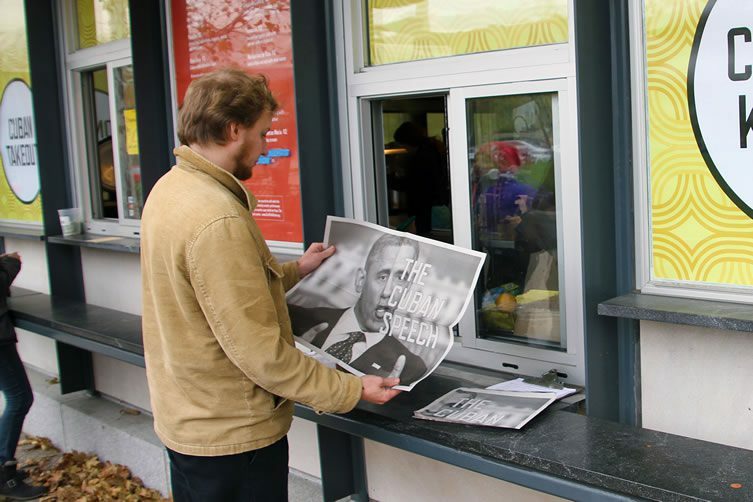 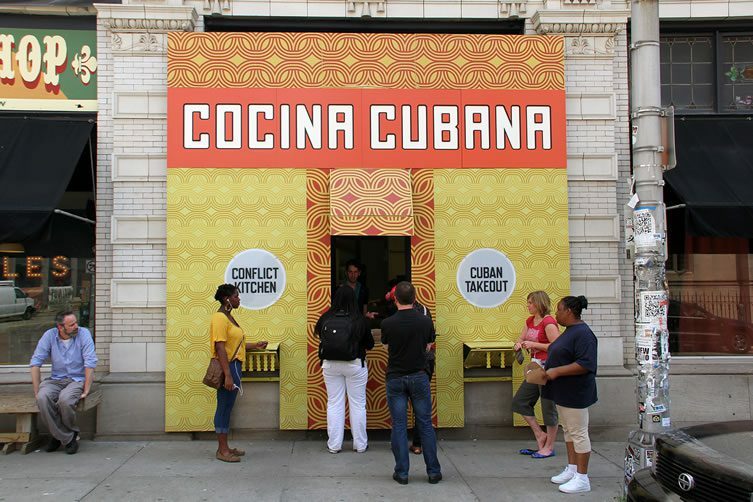 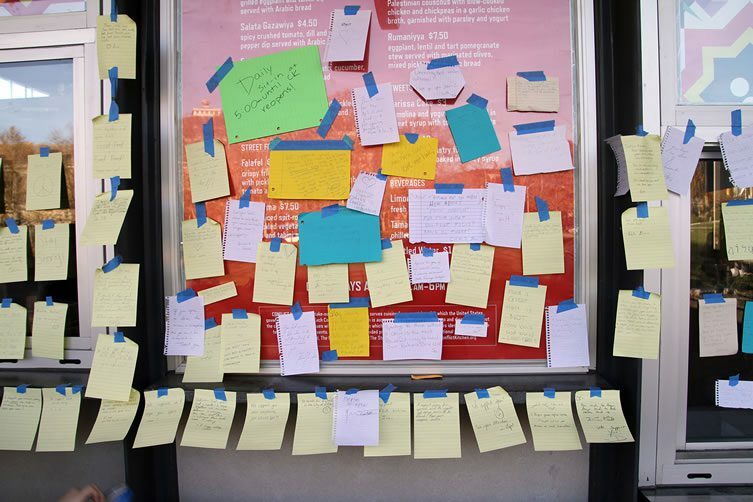 The current kitchen has been inspired by the recent thawing of hostilities with Cuba, and in addition to serving up Cuban dishes at the Schenley Drive pop-up seven days a week, Conflict Kitchen has organised a series of events, publications, and discussions in collaboration with the Cuban community. 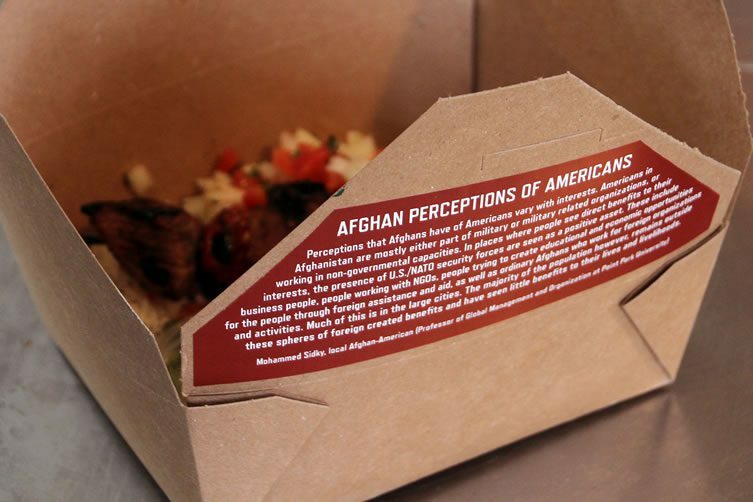 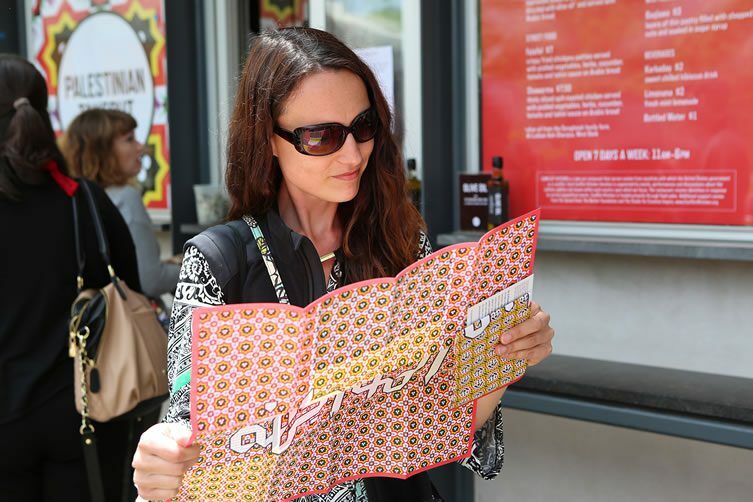 As well as tasting mighty fine, the food comes wrapped in packaging that carries interviews with native Cubanos on the topic of America, with the aim of breaking down American’s preconceptions about foreign attitudes towards them. 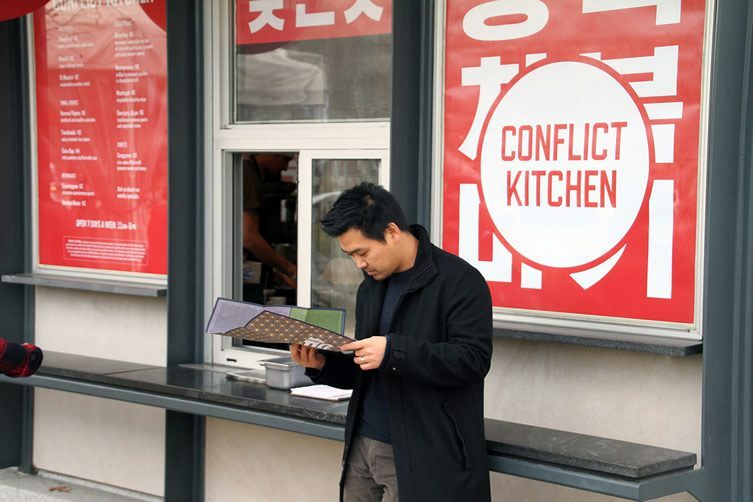 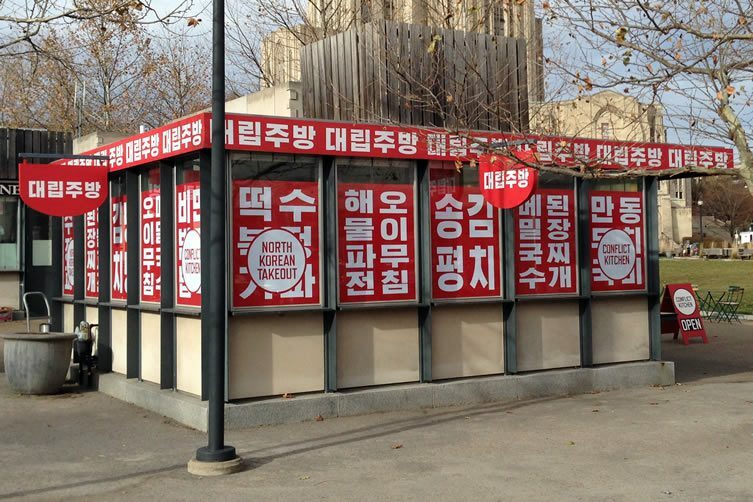 Previous Conflict Kitchens have focused on Iran, Afghanistan, Venezuela, North Korea and Palestine.